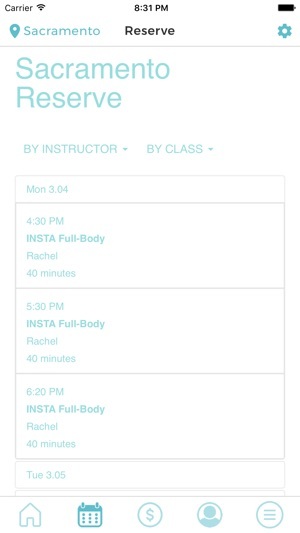 Download the App today to find and book your InstaPhysique classes. 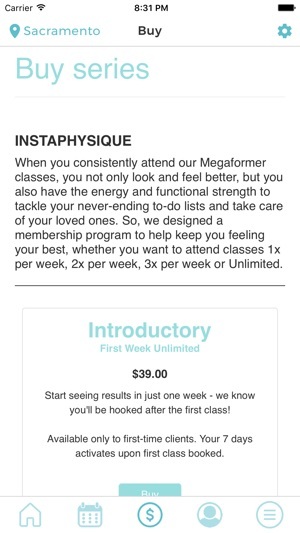 InstaPhysique's app makes booking your Megaformer fast and simple! From the App, you can view studio locations and class schedules, review reservations, buy classes, find out about promotions, and more! 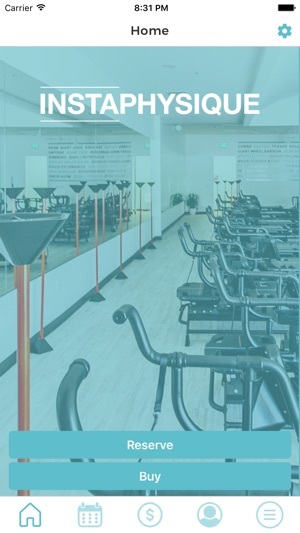 InstaPhysique is more than just a fitness studio - its mission is to provide an invigorating, high-intensity, no-impact full-body workout that functionally and effectively strengthens your body and mind. InstaPhysique's signature 40-minute full-body class is designed to safely and efficiently produce results, combining hands-on instruction, expert routine programming, and FUN...to keep your heart rate high, your muscles burning, your sweat dripping, and a smile on your face.